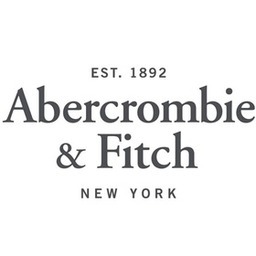 CF Sherway Gardens has all of Abercrombie & Fitch's latest casual wear styles. Find comfortable fashion with this casual luxury lifestyle brand. Instore brand representatives will help you pick out an edgy new outfit. Visit our Mississauga A&F location today.